US-based World Congress of Families is one of the world's most powerful anti-choice and anti-LGBT+ groups. They're gearing up for their annual meeting in Italy and have the official support of multiple institutions in the Italian government. Click here to check out some of the speakers they have lined up for the conference. We can't let this happen. Please join us in urging the Italian government to withdraw their endorsements of the World Congress of Families now. 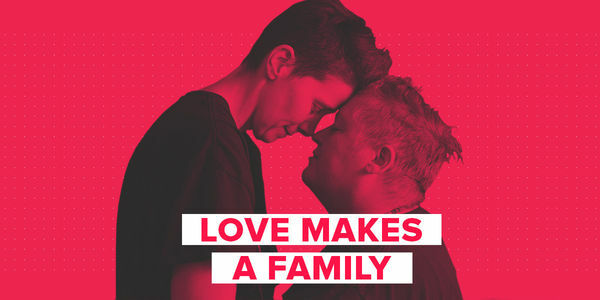 The World Congress of Families is one of the world's most powerful anti-choice and anti-LGBT+ groups in the world - even dubbed a "hate group" by major human rights organisations. This year, their annual meeting will take place in Verona, Italy, with the support of the Italian Ministry for Family and Disability, the Veneto Region, and the Province of Verona. We urge you to not support this event and withdraw all endorsements of the World Congress of Families.